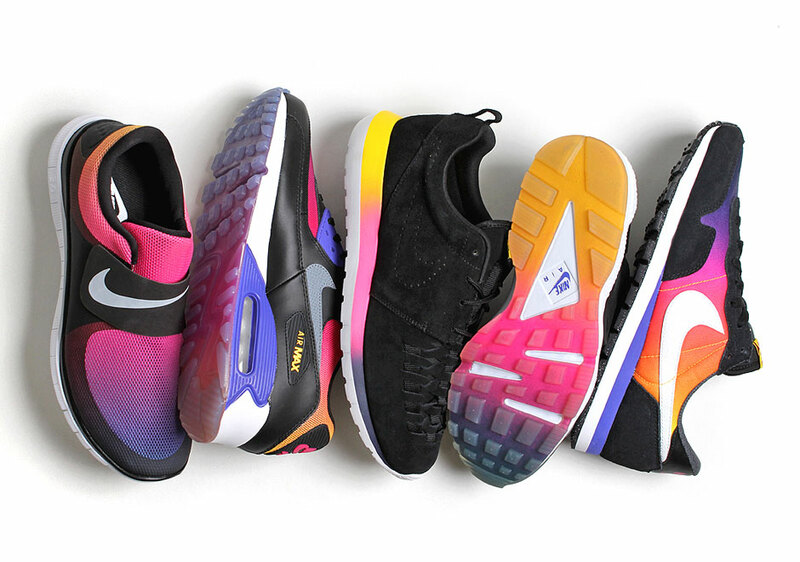 The folks over at Nike are already dreaming of warm summer evenings watching the sunset. 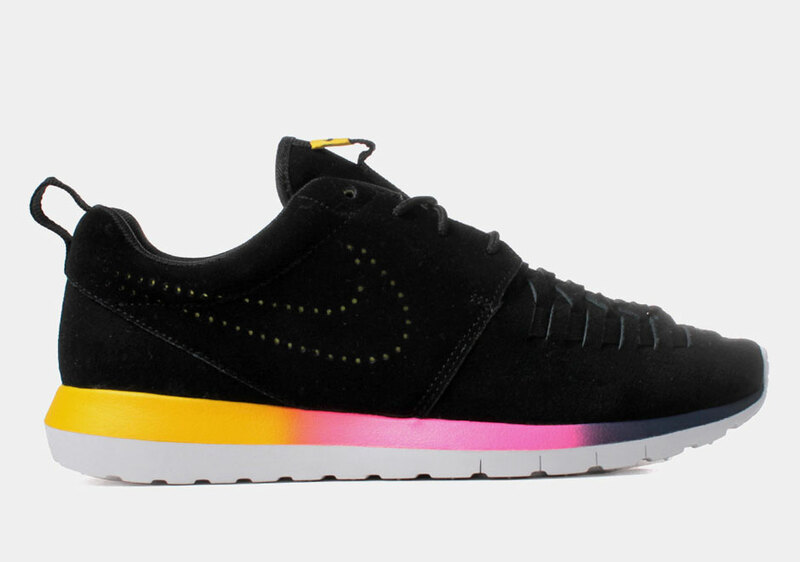 Their latest Nike Sportswear “Sunset Pack” has come into focus now that we’re seeing all of the yellow and pink accented silhouettes grouped together. While we’re only getting a brief glimpse at the Nike Air Huarache in the form of its gradient outsole, that Nike Roshe Run Woven returns as well as the freshly minted Nike SocFly. 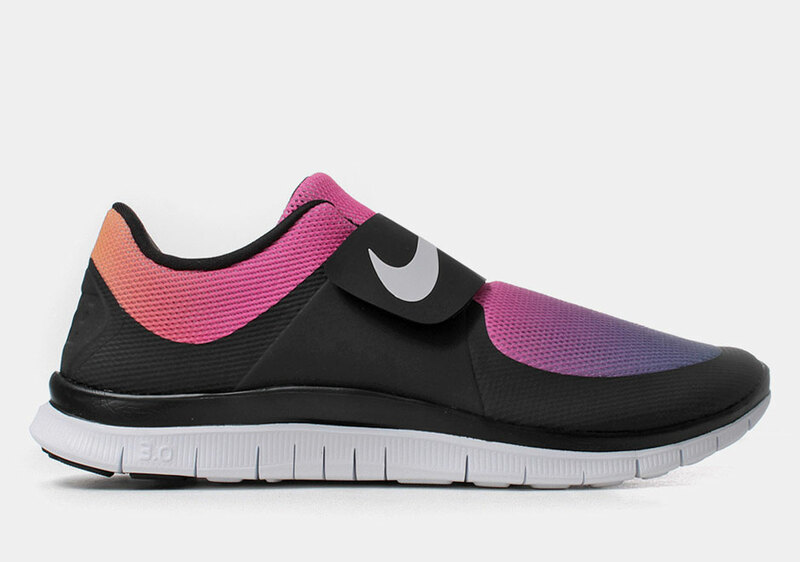 Each shoe dons an array of a sunset inspired gradient utilizing a vibrant purple to pink to yellow aesthetic. 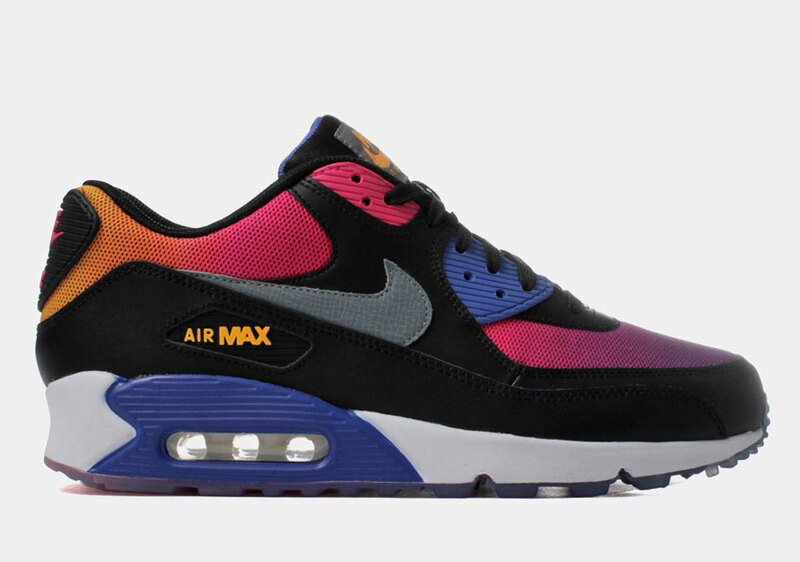 Any touches of black is fair game, as the suede tendencies are dominated by the ominous tint on the Roshe, and the Air Max 90 utilizes a smooth leather to offset the added brilliance of the evening imagery. Available today, you can head over to retailers like Urban Industry to pick up your favorite pair.